Feed a giraffe from your window? 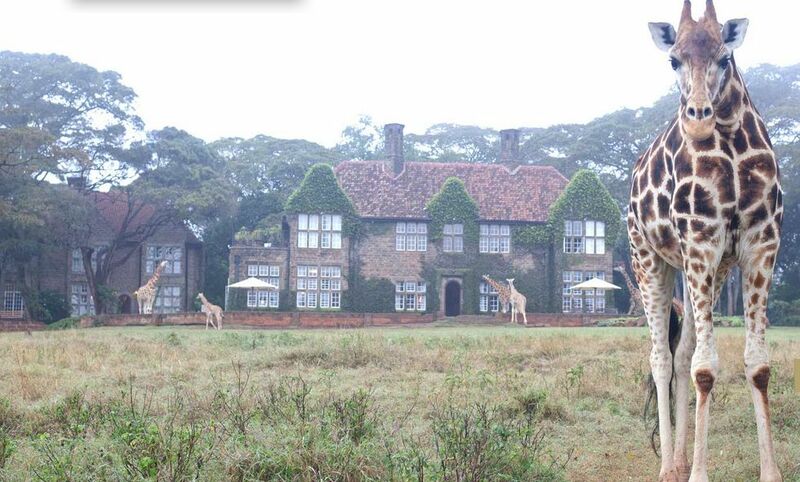 Yes, you can at the Giraffe Manor in Nairobi, Kenya! The namesake giraffe is actually a herd of endangered Rothschild giraffes that call this boutique hotel their home. There are 10 luxury rooms within a colonial-style English estate surrounded by 140 acres of its own park and forest. Full board, sightseeing vehicles, and visits to the onsite AFEW Giraffe Centre are included in the cost of your accommodations. A great way to kick off or close an African safari adventure.